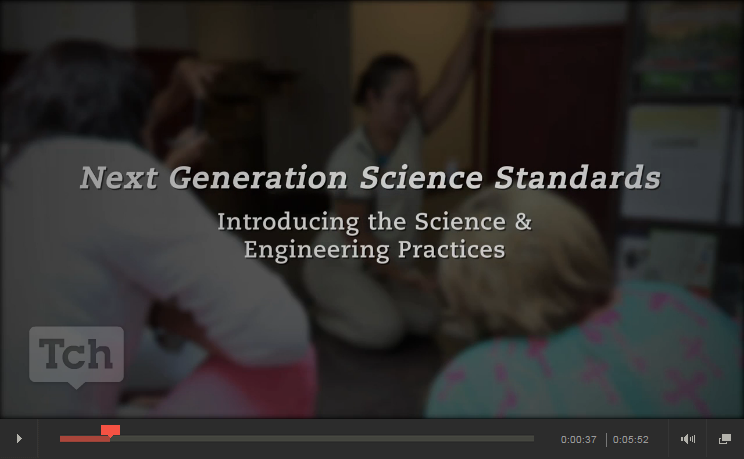 We're excited to announce that four NGSS videos are now available online through the Teaching Channel. 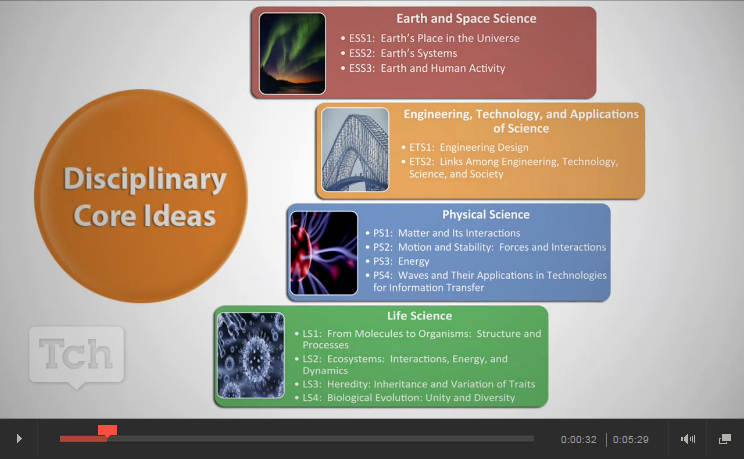 Achieve and Teaching Channel collaborated to produce videos that present an overview of key innovations in the Next Generation Science Standards (NGSS) and a deeper dive into each of the NGSS' three dimensions. 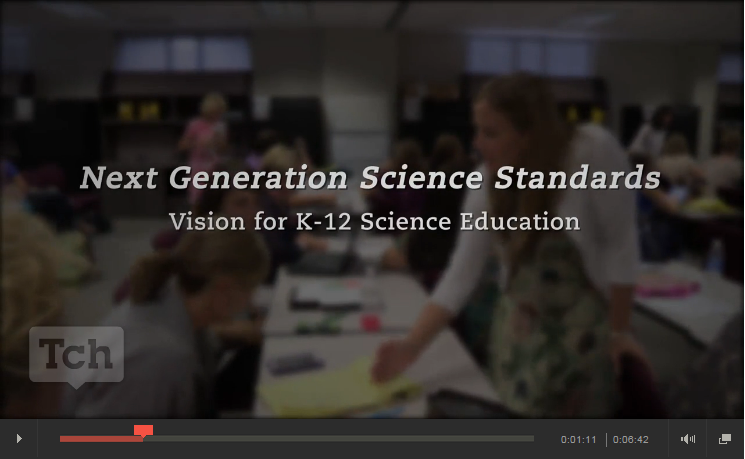 The videos are intended to help educators become familiar with the three dimensions of the NGSS and how they will benefit students. 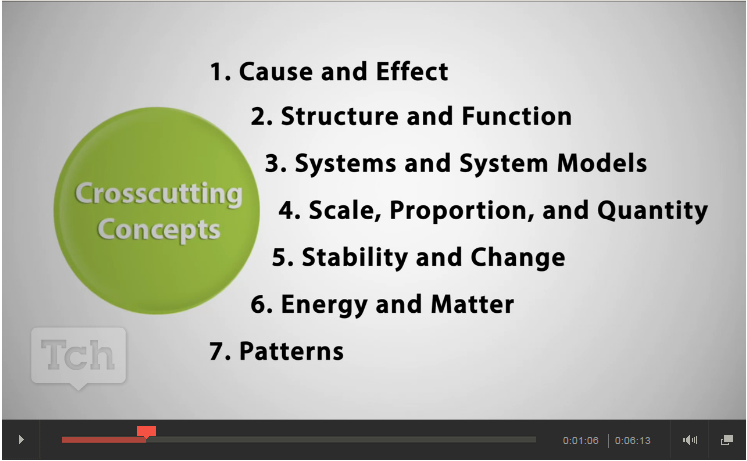 For more information, check out this blog post written by NGSS Writing Team Leader Brett Moulding.